Who says you need football’s most brightly lit stars on your team to win? We are taking a look at some of the best free player cards in the FootballCoin game. Today we are focusing on the players that give the team its core strength, the midfielders. Note that for this list we have taken into account only the players whose teams are still active in the competition. We have decided on the top three based on the same stats that are used to calculate player points. Nothing says quality like breaking into the starting team for a club that has routinely finished among the Premier League’s best. This is exactly what the 22-year-old midfielder has been able to do at Tottenham. 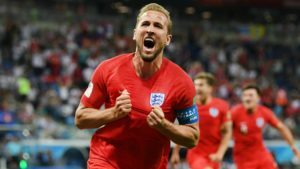 Winks is yet another example of Spurs’ ability of developing world class talent. Tottenham face Juventus in the Round of 16 and are now favorites following their two goals scored in Turin. Winks has built on the form of last season and has proven to be a dependable choice in the midfield area for manager Mauricio Pochettino. 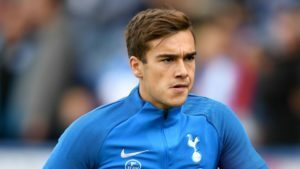 Luckily for FootballCoin users, Harry Winks is available as a free player card in FootballCoin. While his starting place is not certain, expect him to score big on the occasions when he plays. The way things have been going this year, Tottenham could stay in the competition for a while yet. At just 22 Rabiot has already claimed almost all available trophies in French football. His place in PSG’s starting line-up has been practically undisputed. His skill and maturity beyond his years have put him on the shortlist of Europe’s most important clubs. 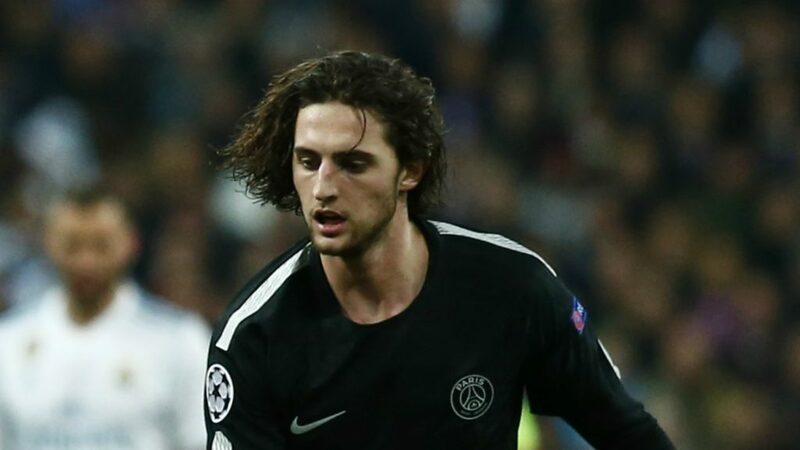 In fairness, Rabiot’s status as a free player card in FootballCoin is affected by game regulations which made Ligue 1 active in the “Easy” category of the game. 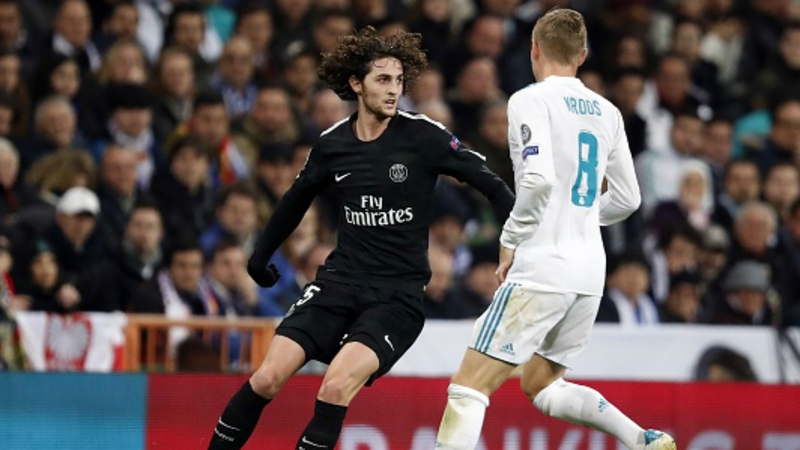 With PSG desperate to qualify over reigning champs Real Madrid, the French midfielder is a perfect choice to help you win points and claim your prizes in the game. FC Basel is no stranger to European football. The team has also dominated Swiss football for the last seasons. Frei started his career at Basel, before carrying out at St. Gallen and 1. FSV Mainz 05. 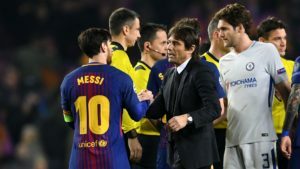 The 29-year-old returned to the Swiss champions and even though he has yet to make an impact in the Swiss League, he has scored very well overall this season. 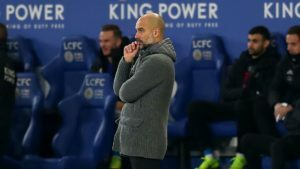 Currently the player boasts one of the highest seasonal scores in FootballCoin for his position. Frei will be available as a free player card for Wednesday’s contest. Basel look set for a bludgeoning when they play Premier League leaders Manchester City. This may be the last opportunity to use Frei in the competition. It is a good chance to use the player card and earn your points. 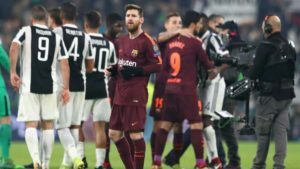 All of Tuesday and Wednesday’s contests are available in the FootballCoin contests. Register and enter the free competitions. 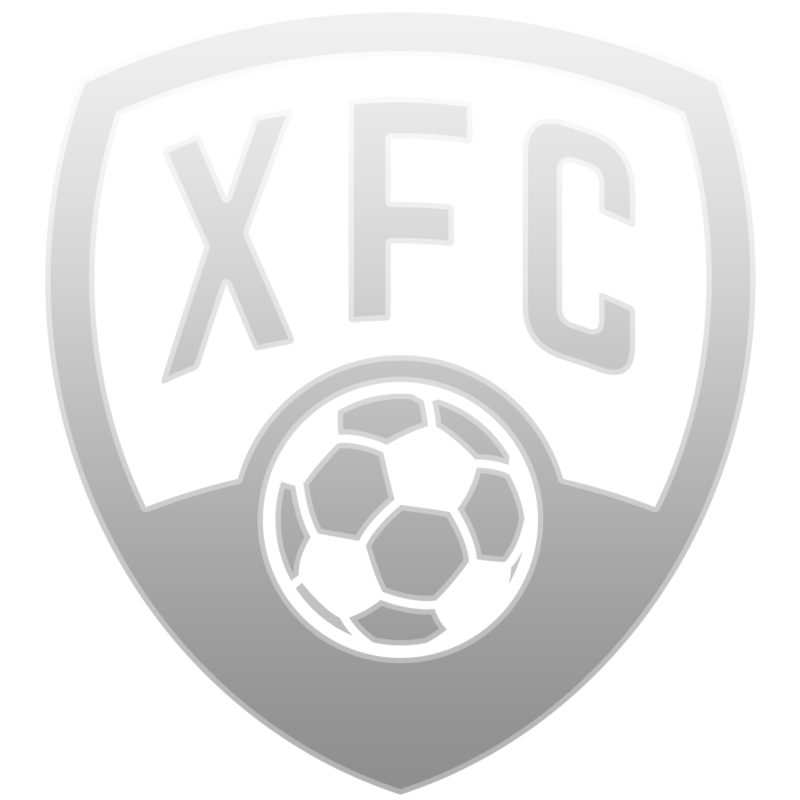 It’s your skill that offers you the chance to win XFC coin prizes in the cotests.